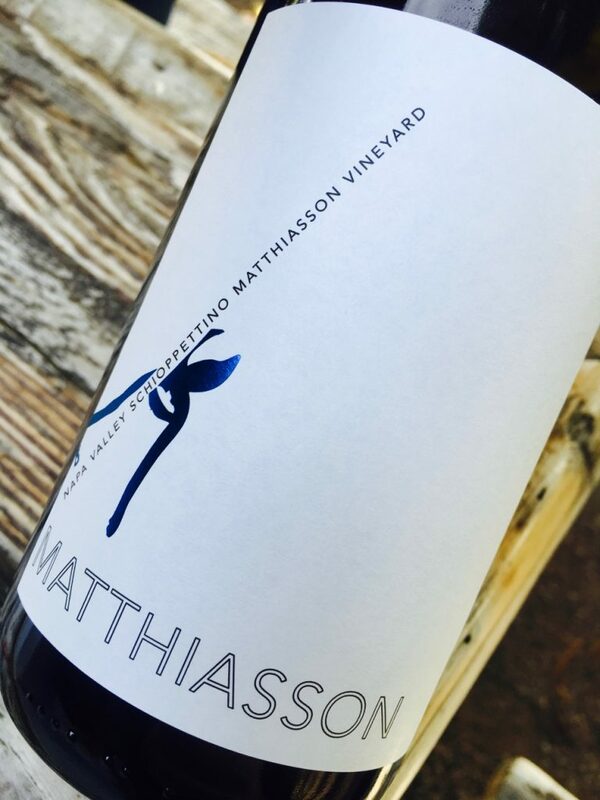 This is an estate wine, grown on the Smith-Madrone property on Spring Mountain. 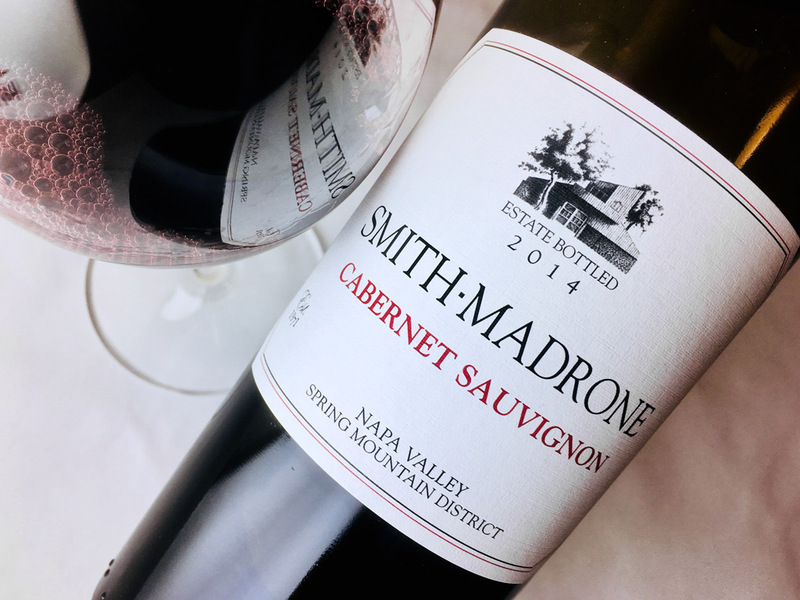 In 2014, the cuvée was 85 percent Cabernet Sauvignon, 8 percent Cabernet Franc, and 7 percent Merlot. 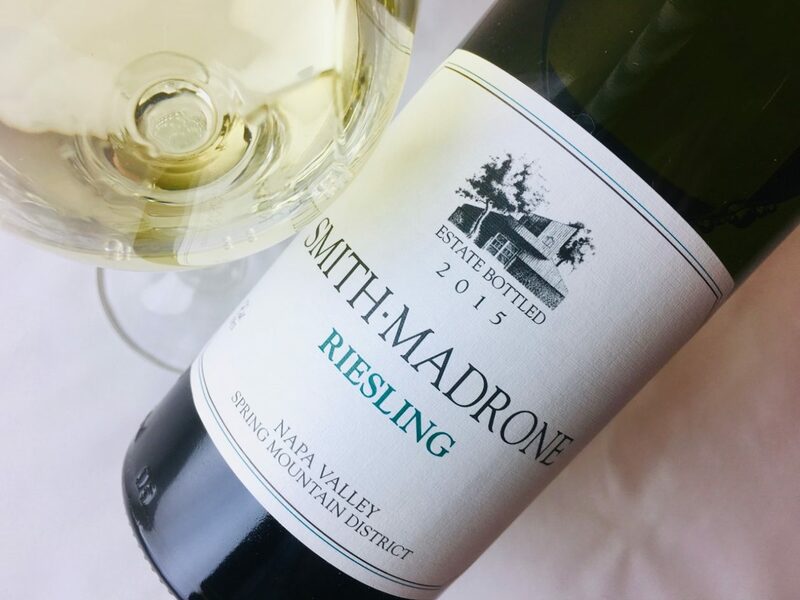 The vintage was extremely dry — and this estate is dry farmed — so the berries were small, and their higher skin-to-juice ratios delivered a concentrated must. The wine spent 18 months in French oak, 70 percent new. It has a youthful aspect with glints of purple and fuchsia, suggesting ripeness and density and the stuffing for age. The fragrance is on-point for higher elevation Napa Cab, viz., cedar, juniper berries, and cassis. Right now the oak notes are prominent, although I expect them to integrate over time. The acidity is moderate and buttresses the finely ribbed tannins, and a coffee note adds both flavor and the suggestion of structure. The finish is like spiced plums. I love that the wine clocks in below 14 percent alcohol. 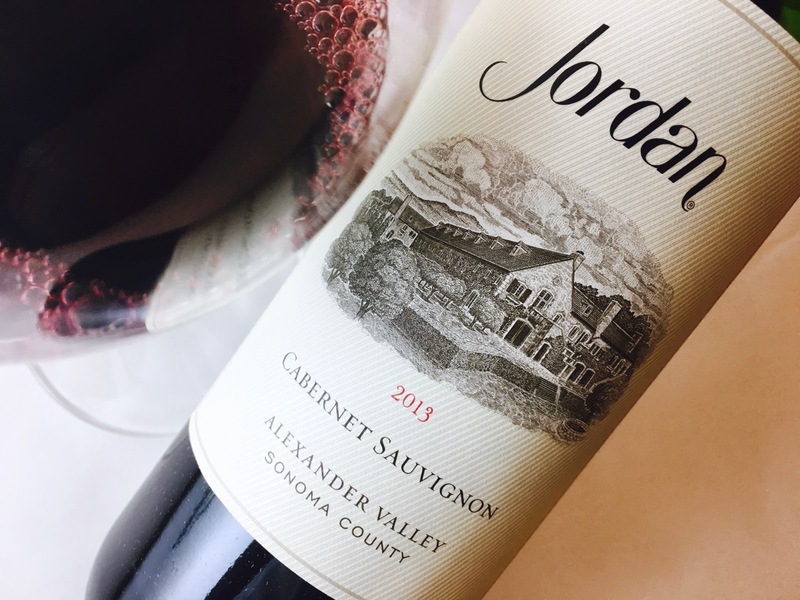 Cellar for five years if you can; its price makes it attractive to those seeking an age-worthy Napa Cab. That is a nice price point. Will check it out.